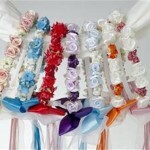 Girls satin gloves suitable for Flower Girl, First Communion or any special occasion. Category: Accessories, Baskets, Pillows, Purses & Gloves. 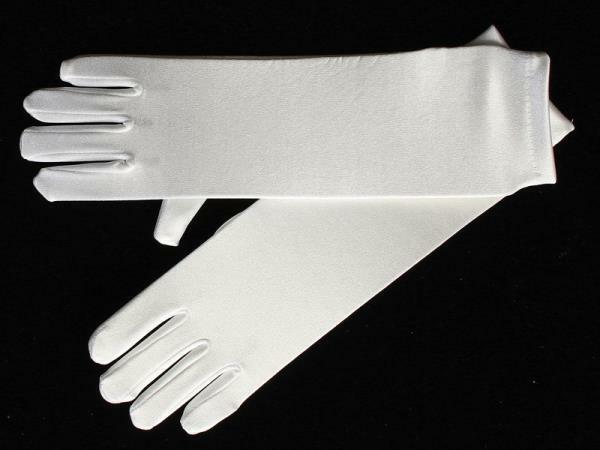 Tags: girls first communion glove, girls long glove. 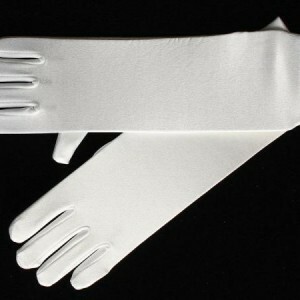 Long girls satin gloves suitable for Flower Girl, First Communion or any special occasion. girl short glove, girls satin glove, girls long glove, girls first communion glove, shop girls glove online canada.